“Only place for my Sweetie. She thinks she is going to a spa when she goes to The Cat Hospital"
At the Cat Hospital owners are encouraged to consider getting health insurance for their cats. 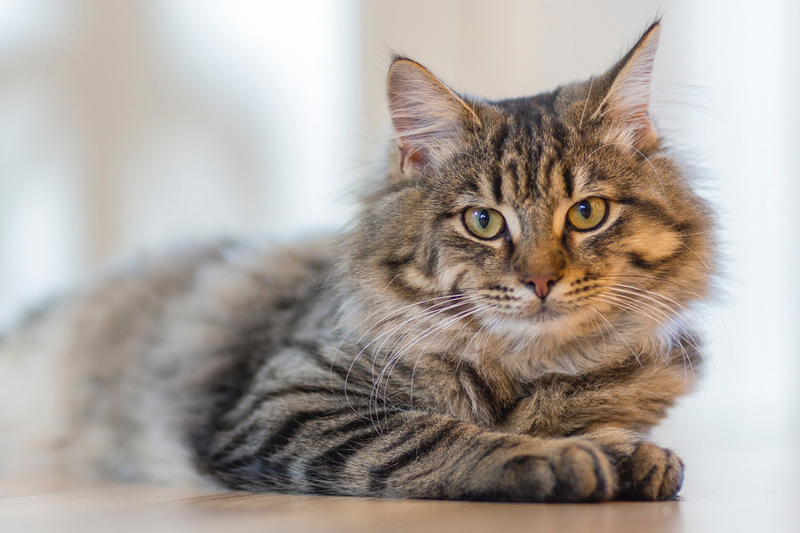 The peace of mind that knowing your cat will be able to receive the very best and most up-to-date treatments should they need them is something all owners will appreciate. If your cat does need our services you don’t have to worry about the costs involved. Modern veterinary has made incredible progress over the past 2-3 decades in the care of cats, but many of the new tests and treatments are costly. When your cat is unwell, you may wish to access advanced veterinary care and pet health insurance offers great peace of mind on the financial front. We are committed to modern health care for cats. 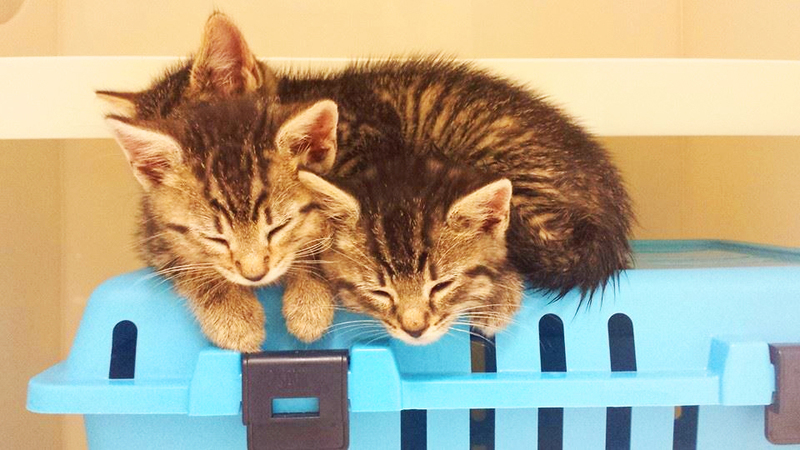 As a result our feline friends benefit from lasting solutions and appropriate ongoing care. Modern veterinary care means longer and healthier lives for our patients. Our full service facility includes surgery, ultrasound, in house blood tests, blood pressure tests, X-rays & dental x-rays. 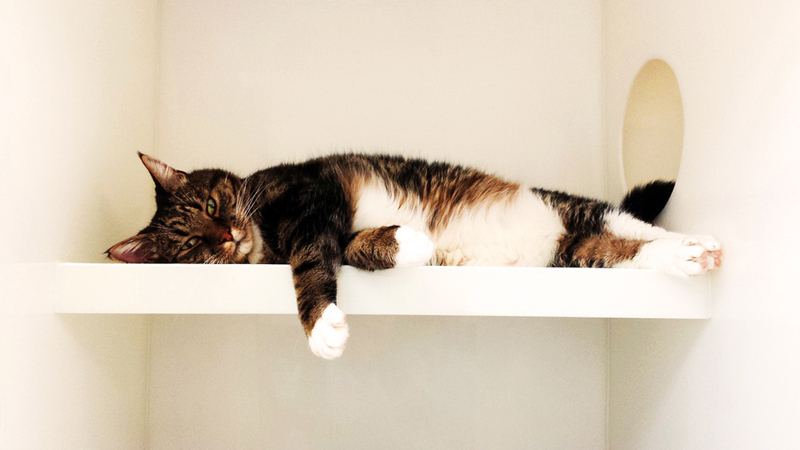 Our overnight hospital units are purpose built for cats ensuring your cat will feel comfortable. High off the ground with an elevated perch in the main area, a separate toilet area and a spare ‘room’. When necessary, we use hospitalisation as a means of recovery or observation and this feeds into our Evidence Based Medicine approach. Cats have solitary lives and are experts in hiding illness or Injury. This is why observation is key. 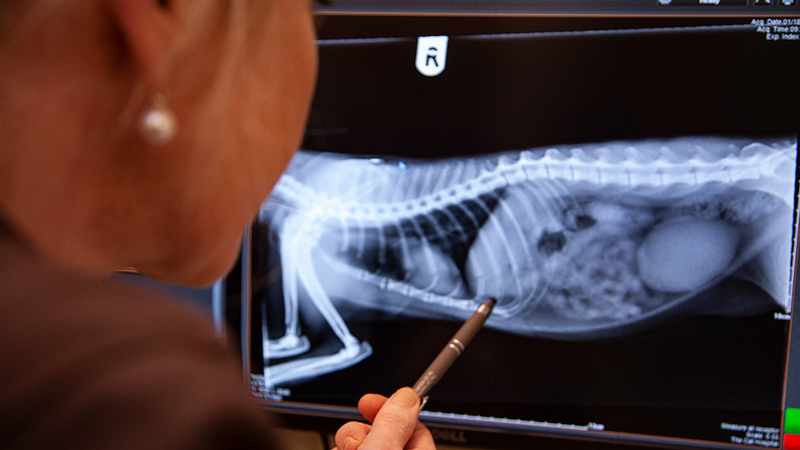 Here we have an evidence based approach to veterinary medicine which is supported by our extensive range of diagnostic equipment. This combined with our specialized expertise allow us diagnose exactly what is wrong with our patients.